Cheap Flights New Delhi to Milan,Italy Round trip from ₹27000 Only! 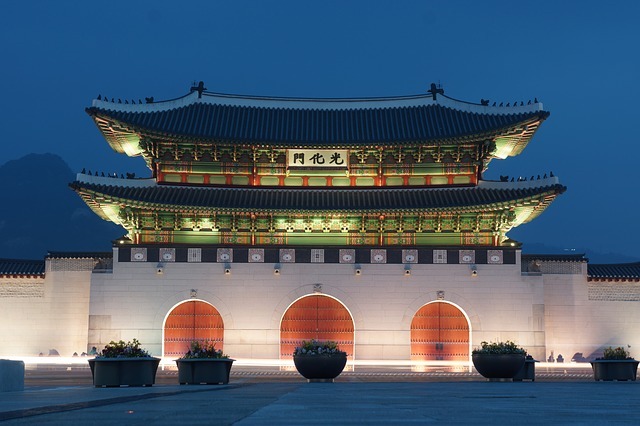 Cheap Flights Bangalore to Seoul,South Korea Round trip from 25,000 INR Only! 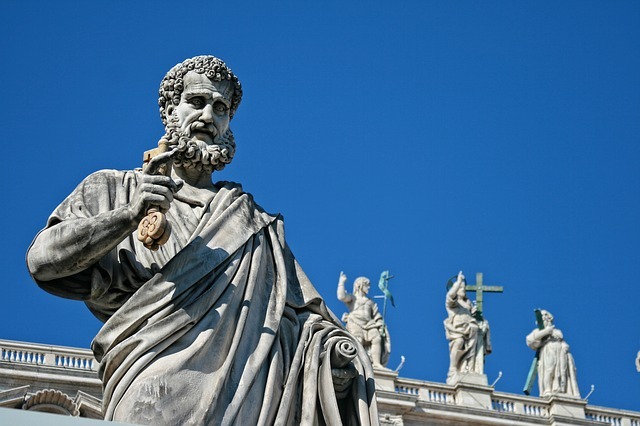 Cheap Flights New Delhi to Rome,Italy Round trip from 28000 INR Only! Cheap Flights Bangalore to Sydney,Australia Round trip from ₹24,000 ONLY! Cheap Flights Bangalore to Ho Chi Minh, Vietnam Round trip from ₹13,000 ONLY! Cheap Flights New Delhi to Istanbul,Turkey Round trip from ₹24,000! Round trip Mumbai to Amman,Jordan cheap flights From 25,000 INR! Cheap flights Mumbai to Seychelles,Round trip from ₹24,000 ONLY!